Ever wondered how to memorize pi? … and then he got busy memorizing as much of pi as he could. The amazing thing is just how far Marno got based purely on rote learning! Marno discovered memory techniques and vastly accelerated his progress. In this interview, I ask Marno about the differences between memorizing so many digits of Pi using rote and using Memory Palaces with mnemonic imagery. 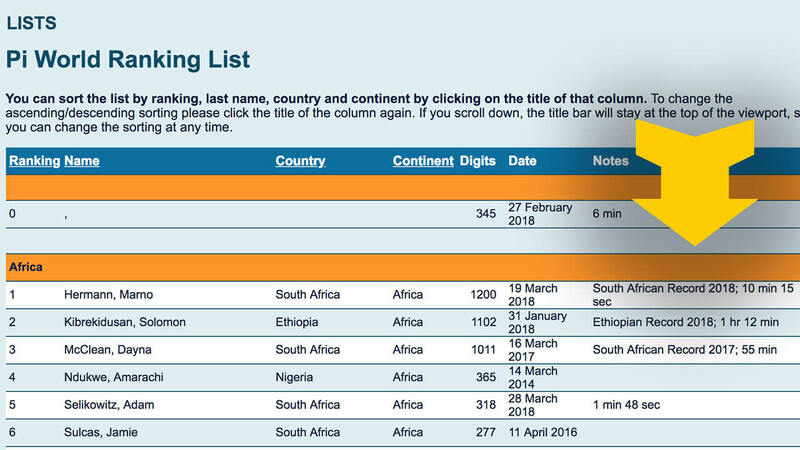 Before long, Marno had memorized 1200 digits and secured a top spot on the Pi World Ranking List! 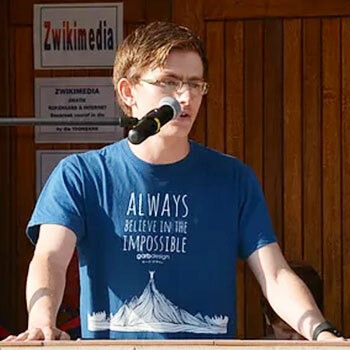 “Always believe in the impossible,” is what Marno wore on his shirt when he stepped up to the podium to recite 1200 digits of Pi. And he recited all 1200 digits in just 10 minutes and 15 seconds! You’ll need to listen to this powerful episode of the Magnetic Memory Method Podcast to learn all about what happened and how Marno set the record straight. 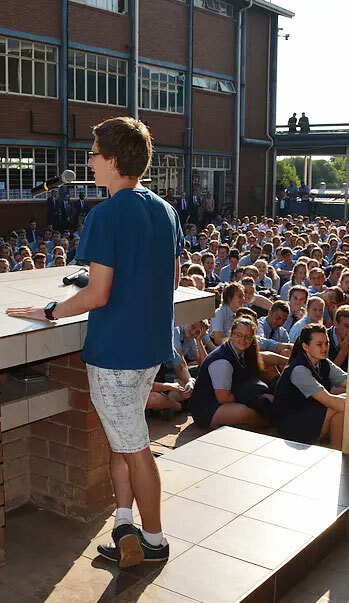 I’m very impressed by Marno’s story, and you will be too. Do You Want To Memorize Pi? And Marno isn’t the only Magnetic Memory Method Family member to use the techniques. Well, as we’ve learned from Marno, you actually can get quite far with rote learning. But obviously you’re going to want to have mnemonic tools to help. Why Should You Memorize Pi? 1. Memorizing any amount of Pi will help you prove to yourself that you can do it. Still doubtful? Here’s 3 Reasons Why Skeptics Success With Memory Techniques Better Than Anyone Else. 2. You’ll be able to memorize any banking number, phone number, historical date, plane seat or price with ease. 3. You’ll experience the real magic of memory techniques in a way that will inspire you to take on more challenges. 4. If you’re a parent, you can demonstrate the technique to your kids and wipe out their anxiety around math for the rest of their lives. 5. It’s great brain exercise. 6. You can extend the skills to memorizing a deck of cards for memory stunts and magic routines. 7. You’ll become an active participant in this great tradition of using your natural creativity and the Memory Palace. First, consider learning the Major Method. Brad Zupp has helped us learn how to memorize numbers when he shared his mnemonic tips for turning your brain into a passwords manager. Florian Dellé has shared his Major System Secrets on the show as well. 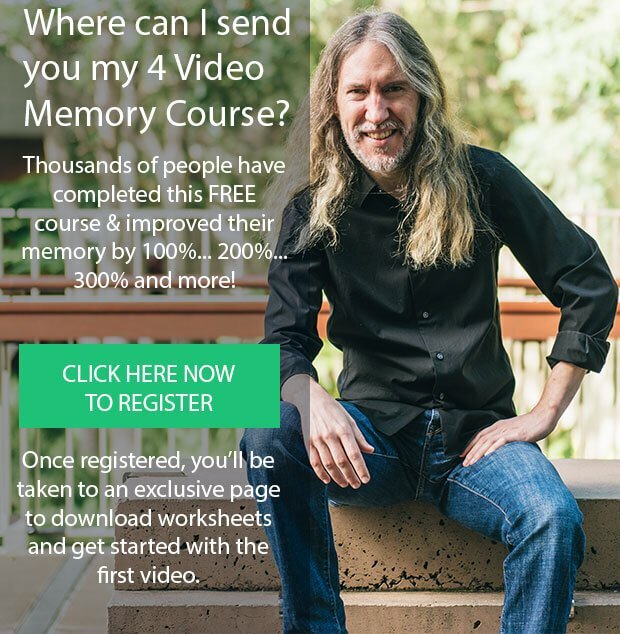 Nelson Dellis has great training on this extensive interview tutorial on visual memory techniques based on his book Remember It! You’ll also want to learn the 3 Most Powerful Memory Techniques For Memorizing Numbers to supplement your success. (For the musically inclined, here are some ideas for applying memorized numbers to music mnemonics). Scroll up, click play and listen to Marno share exactly how he memorized 1200 digits of Pi and how you can easily do the same. The post 1200 Digits: How to Memorize Pi And Recite It Live appeared first on Magnetic Memory Method - How to Memorize With A Memory Palace.